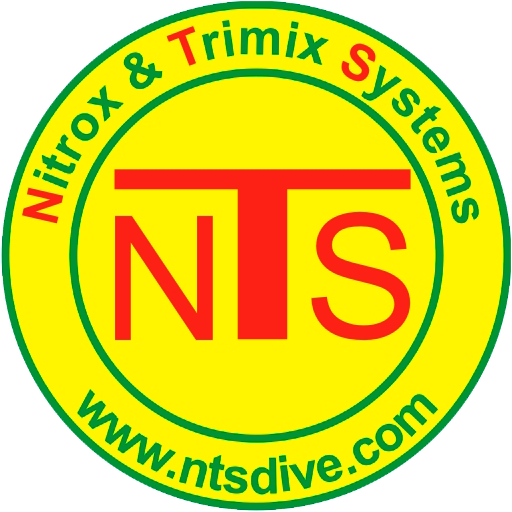 Since 2005 NTS is pionier in the equipment for the dive tek with the manufacturing of unavailable material on the market in particular with Nitrox analyzers and Nitrox Stick . Today NTS is leader on the market of Nitrox and Trimix blenders manufacturer thanks to the permanent innovation of its products. NTS has an engineering consulting firm as well as a workshop what allows us to meet the specific needs of our customers. NTS has designed and realized several specific equipments for the SSF ( French Speleologist Rescue). NTS is a company with human scale where the pleasure and the customer satisfaction pass above all. Do not hesitate to contact us for any information.